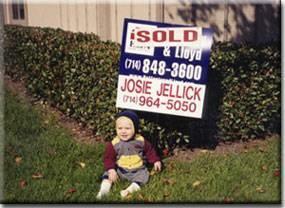 Josie Jellick helped us sell our condo and move into a beautiful large home. She did a great job! 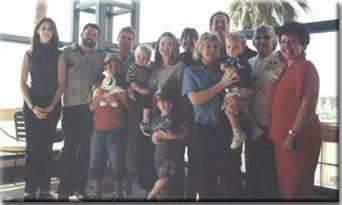 One Family, 3 generations, 7 transactions! Josie Jellick did what we couldn't do. 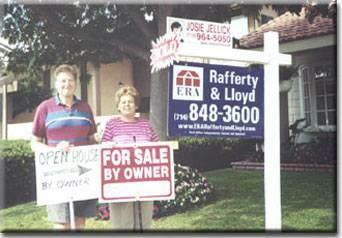 "We tried for 3 months to sell our own home, we tried everything. 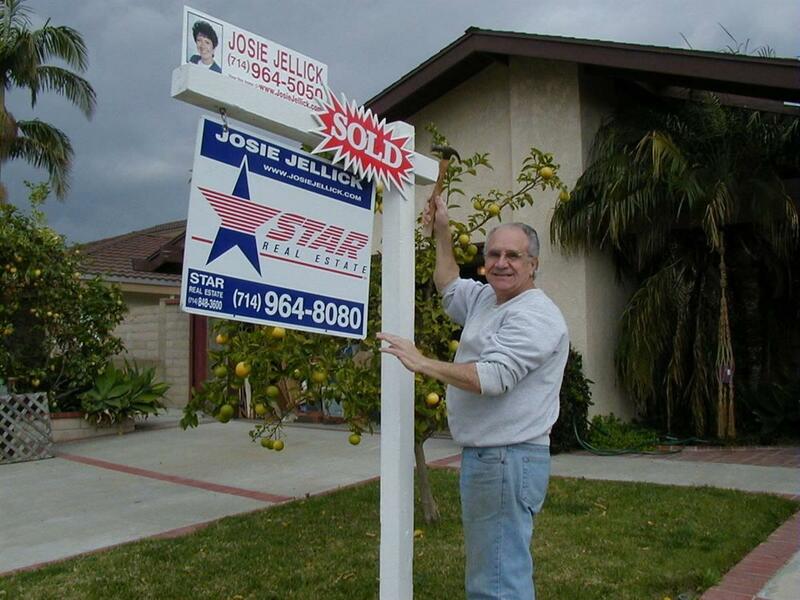 Then we listed with Josie Jellick and our home sold with 4 offers! Josie is Absolutely the Best! We just wanted to thank you for a great job in selling our house. You were professional, thorough, and a real pleasure to work with. We were very impressed with how well you knew your job and how efficient you carried out all of the details. . . Paul & Jan Sicking. Hi Josie! Thank you for the refrigerator calender. We miss seeing you! Hope the people at 9677 Carnation like the house! We are doing fine here. We live in the country. Taxes are high here! But houses & car insurance are cheaper. People in cars are unpredictable. Thank you for your help. Sounds like you are doing great. . . John & Dorothy Smith wish you the best! 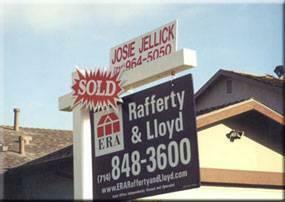 Josie, I want to thank you for selling my home and at the same time commend you for a job well done! Your professionalism, and knowledge of the business, was very evident in handling all details that came up. 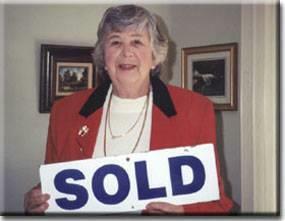 You not only sold my home, you also sold me on your trustworthiness. I felt very confident in leaving everything in your control, while I was on the East Coast for several weeks. I thank you and would recommend you to all of my friends with no reservations.